Volumes have been written and taught regarding leadership. You’d think it was the most challenging prowess in the history of humankind. And yet, basically, it is very much like riding a bicycle. And viewing the world from the heightened position of your bicycle seat! All of which are critical elements of leadership competencies. Then, as you scan back over those childhood halcyon days, learning to ride a bike was almost overwhelming. It wasn’t easy. Many days it seemed just out of reach. There were scrapes and bruises and hard falls before you gained mastery; and like magic, you found the balance—the most crucial lesson of all—as your little legs chugged away on the pedals ever faster and more confidently. The freedom!! The excitement!! From that day on, it didn’t matter how long between bike rides you could always jump onto a two-wheeler with perfect equilibrium. Just as becoming an expert cyclist depends on acquiring balance it is the same on your journey to leadership. And just as with bicycle riding—once learned, it is impossible to forget. To my mind balance is the oil that makes all your other acquired leadership abilities work effectively, effortlessly, and seamlessly. 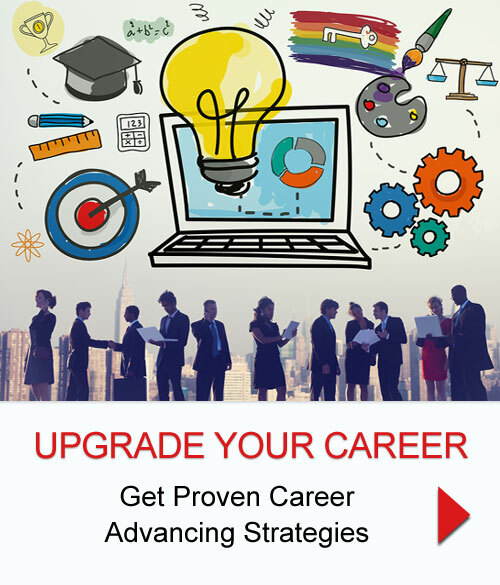 Now, let’s tap into your career memory banks to gain leadership insights you may have overlooked along the way. Early in your career, your dexterity at balancing the dual sides of leadership are not essential as being a “doer” or “supervisor” doesn’t require such a nuanced skill, this is why your company rarely addresses the topic. However, there is no question successful executives as they march up the corporate ladder understand and are comfortable with the delicate balancing act of leadership where a both/and approach produces high-performance and engaged employees. These leaders use a light, confident touch to assure the future viability of their organizations, which as a role model they then pass these traits on to those coming up the ranks. Such leaders are equally adept at aligning the essential yet contrary demands of business—shareholders who want both short-term profits and long-term growth, employees who require both authority and relationship, customers who demand both stability and innovation. Balanced leaders understand how to secure the future of their business by managing the bottom-line for results today and by promoting an environment of improvement for ROI (Return on Investment) tomorrow. 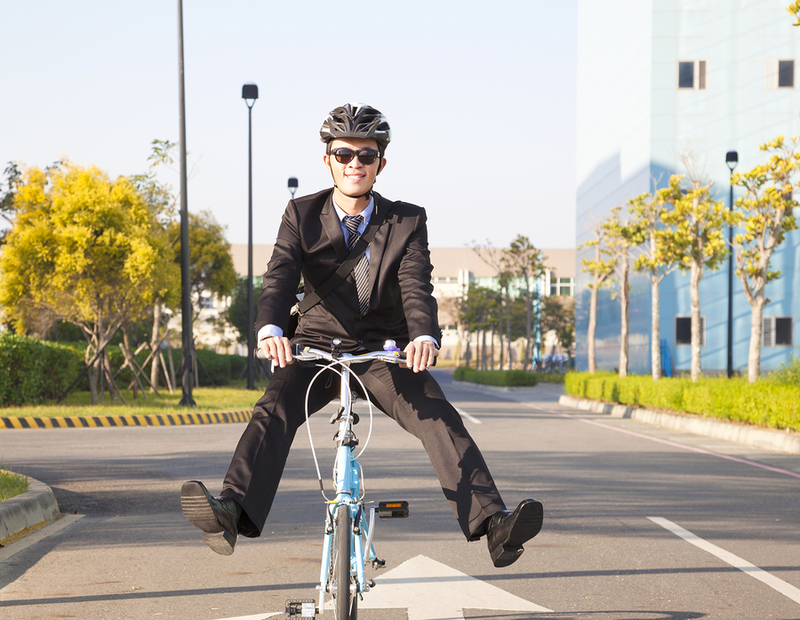 This both/and leadership style isn’t easy—just as learning to ride your bicycle wasn’t in days past—but it is critical to your successful long-term career as well as for a healthy, profitable organization. So, how are you at balancing? What Direction Is Your “Tipping Point” Heading? your information to anyone. Period! Thank you! Please feel free to contact me anytime!